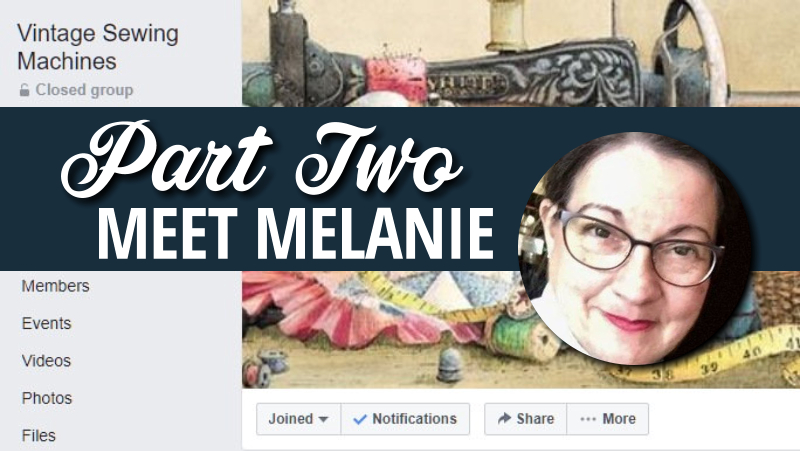 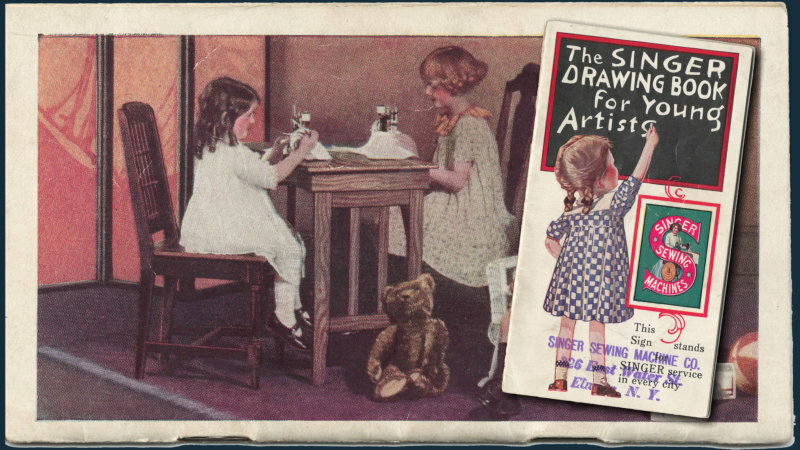 Continuing our series on the Vintage Sewing Machines Facebook group, we interviewed administrator Melanie Rowley. 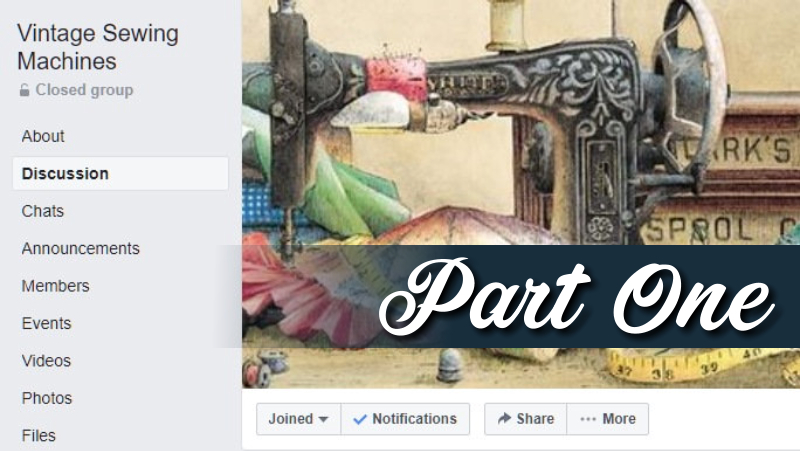 In 2012, Starrlee Simmons launched what became the single largest gathering spot for VSM enthusiasts on Facebook. 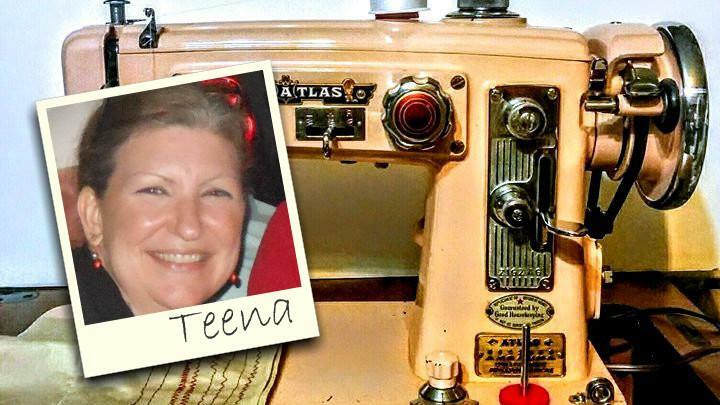 By opening a community named with three essential words, Vintage Sewing Machines, she created an obvious point of entry for thousands of people eager for information and camaraderie. 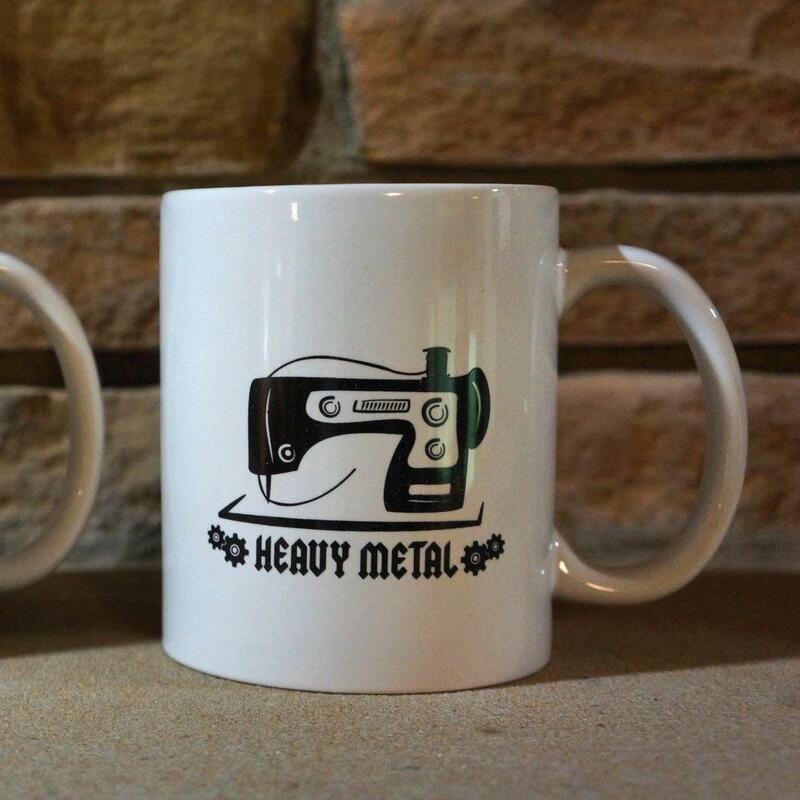 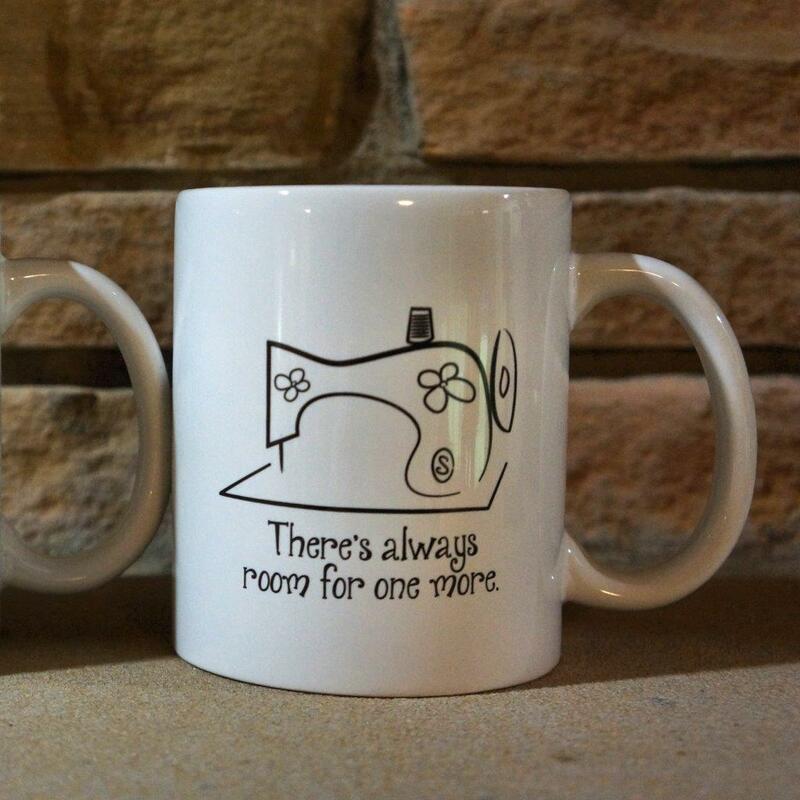 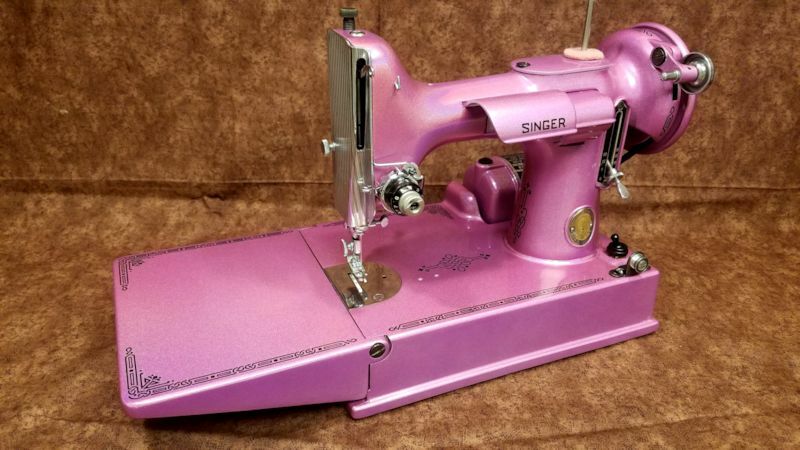 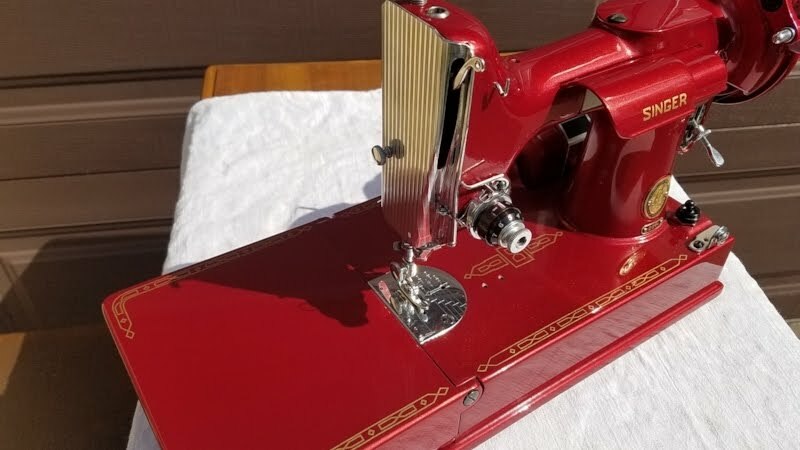 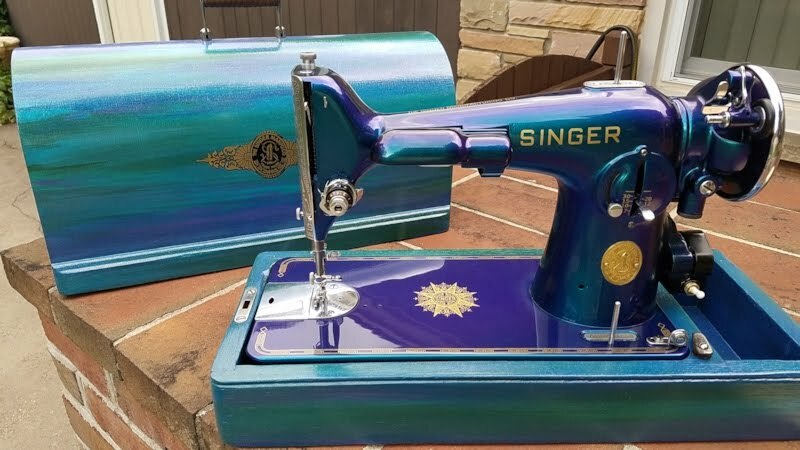 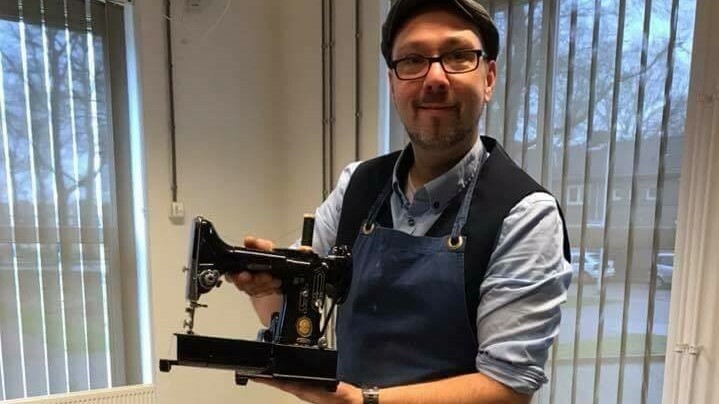 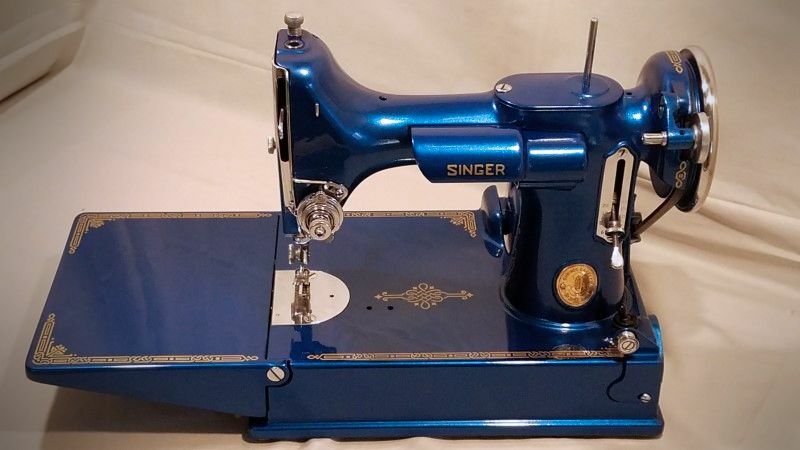 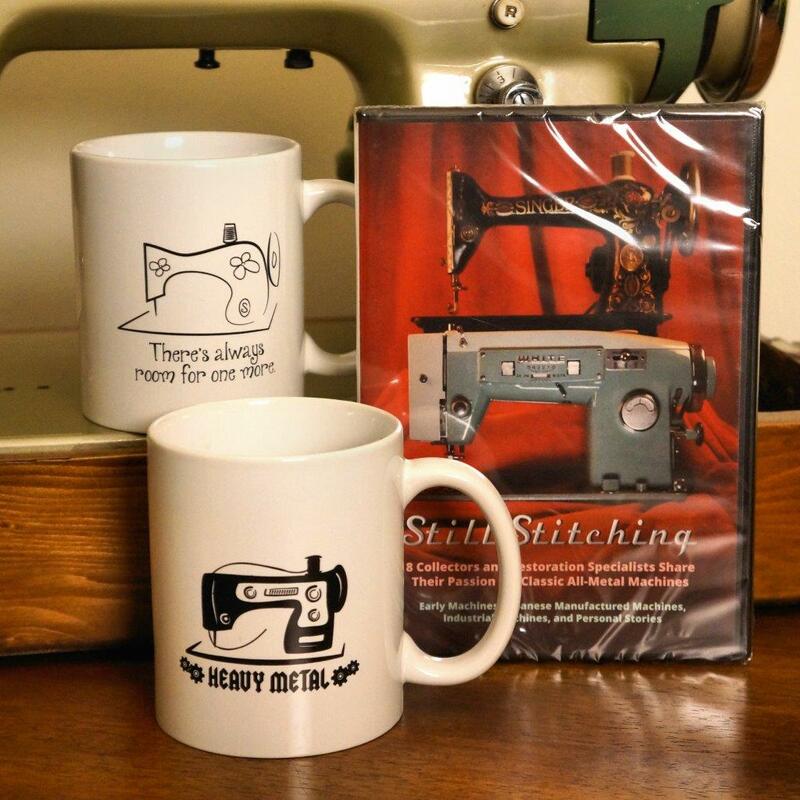 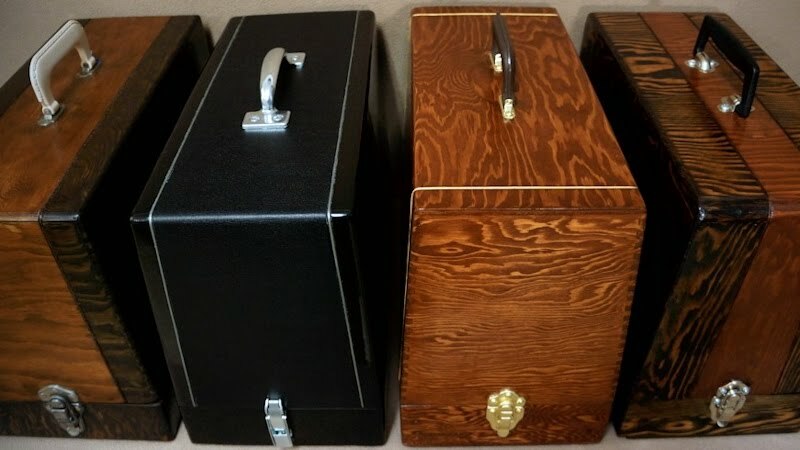 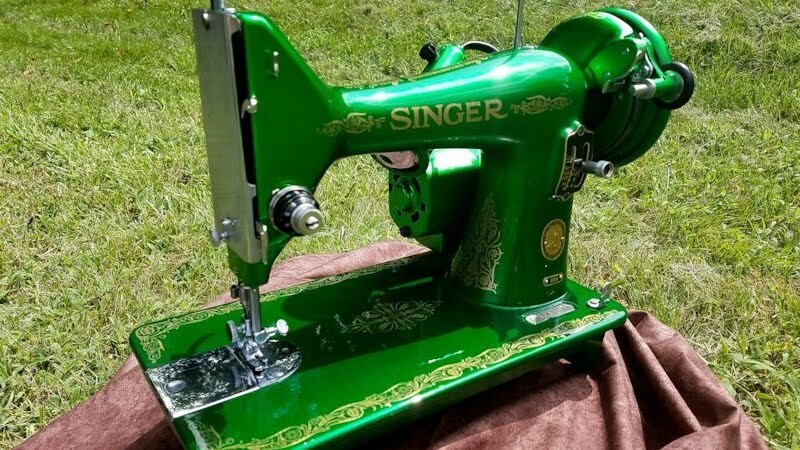 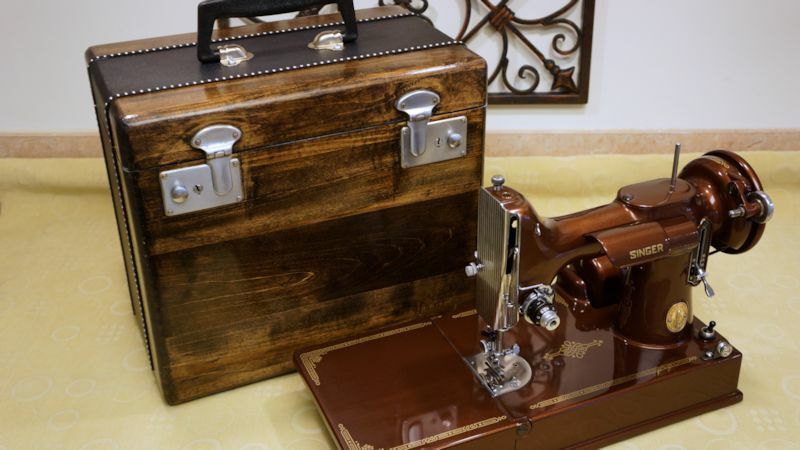 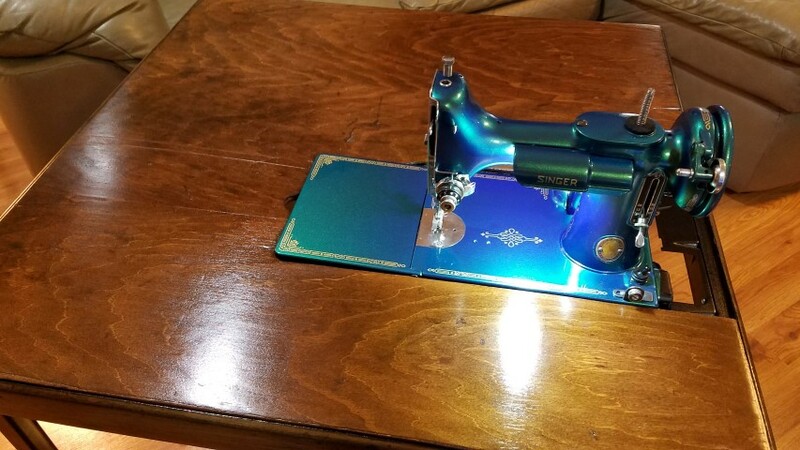 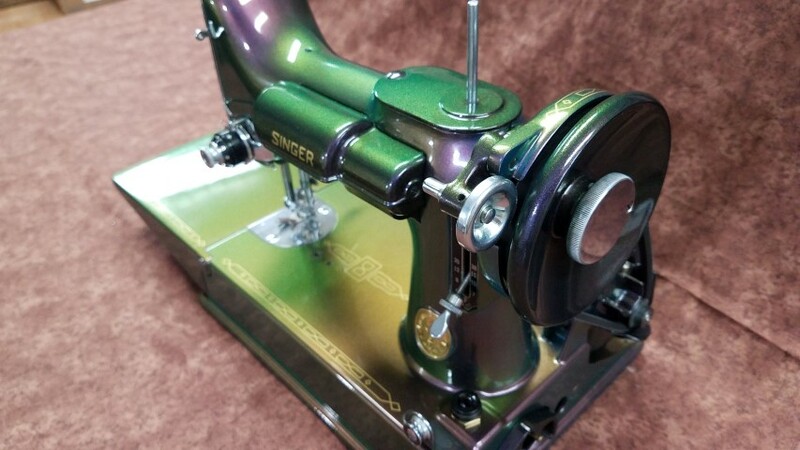 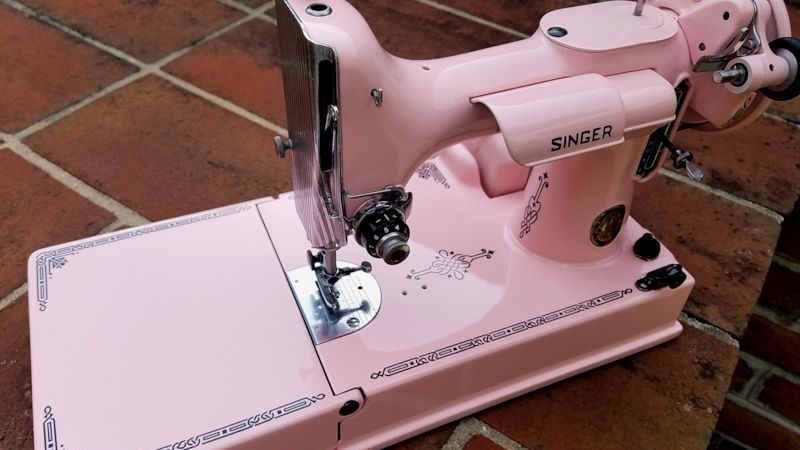 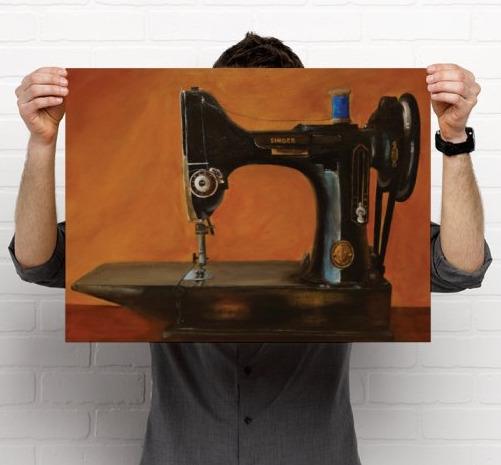 The Vintage Sewing Machines Facebook group is approaching 44,000 members as of March 2019, with as many as 300 membership requests weekly and occasional surges of even 100 per day. 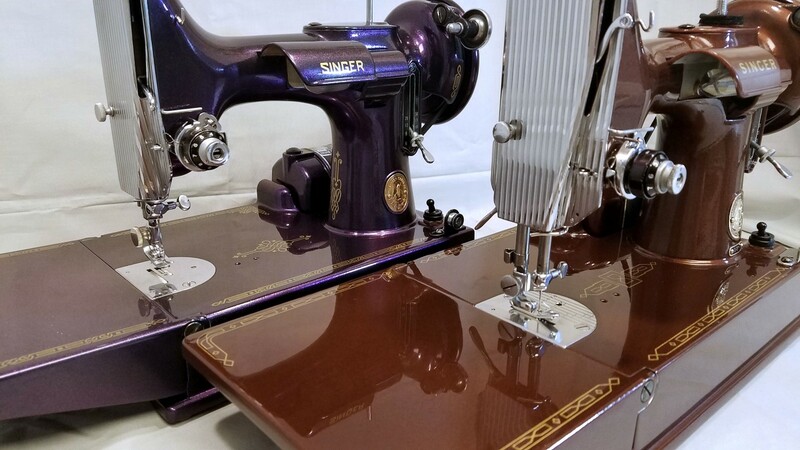 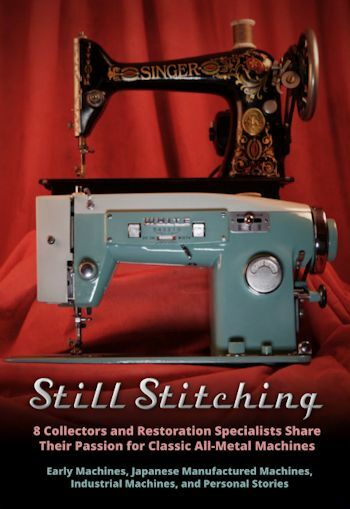 When Teena Lee Sorrell first began collecting vintage sewing machines (VSMs), she did not expect to become the conservator and curator of a vast digital library of out-of-print and often obscure VSM manuals. 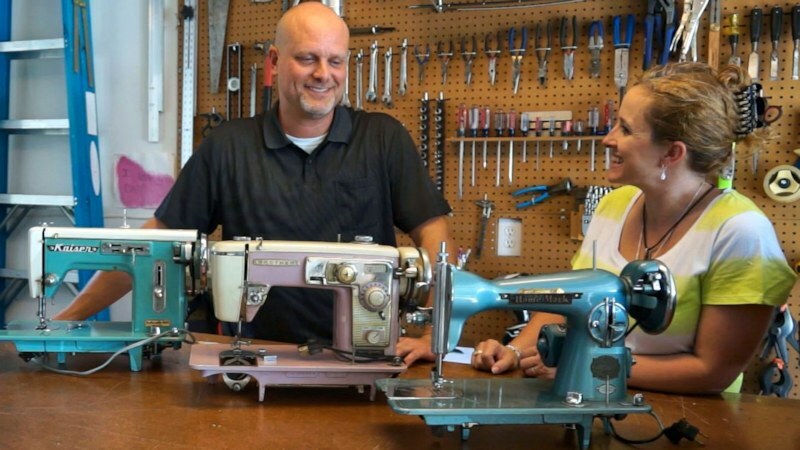 About 1,000 manuals later, she finds herself a bit obsessive and very particular about the job.